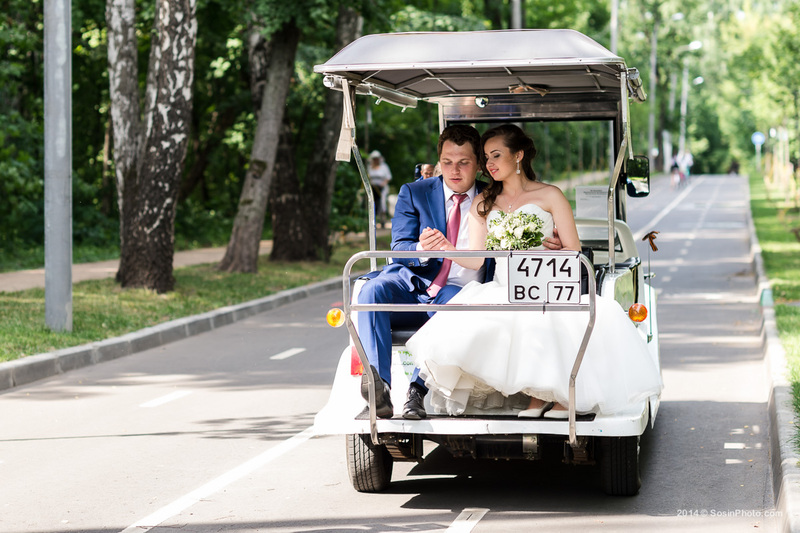 Very very seldom a wedding day take place at one (same) location so bride and groom does not need to use any transport… Usually bride and groom (and guests) have to use some transport to move between locations of their wedding day events. 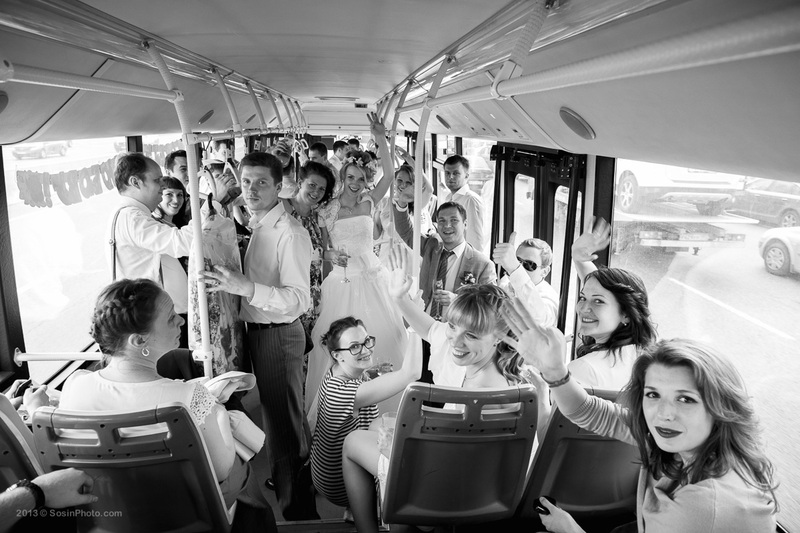 Transportation takes some time and wedding transport becomes the part of wedding day. 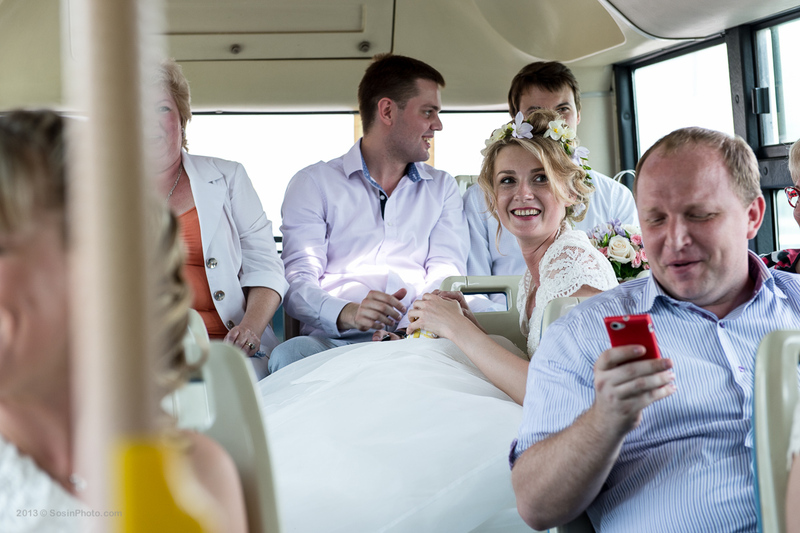 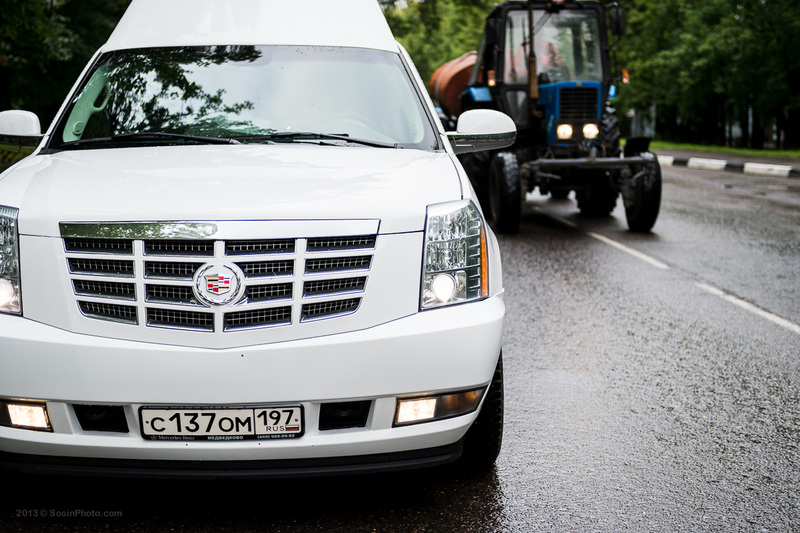 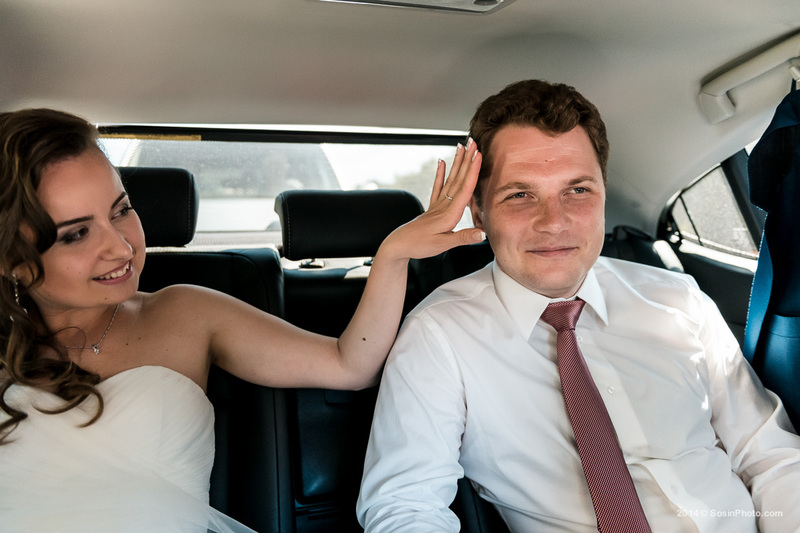 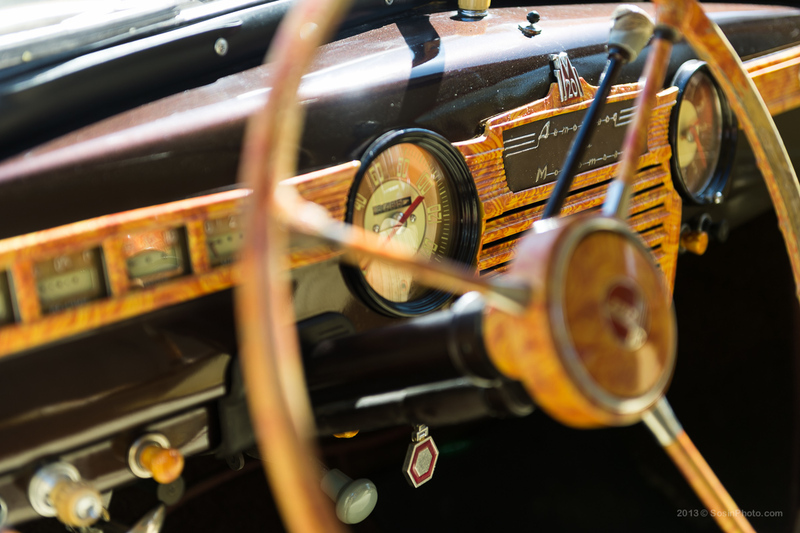 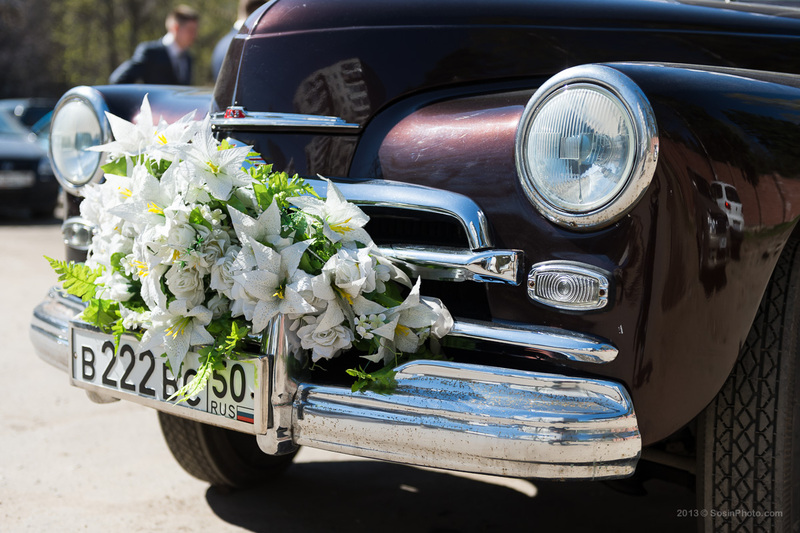 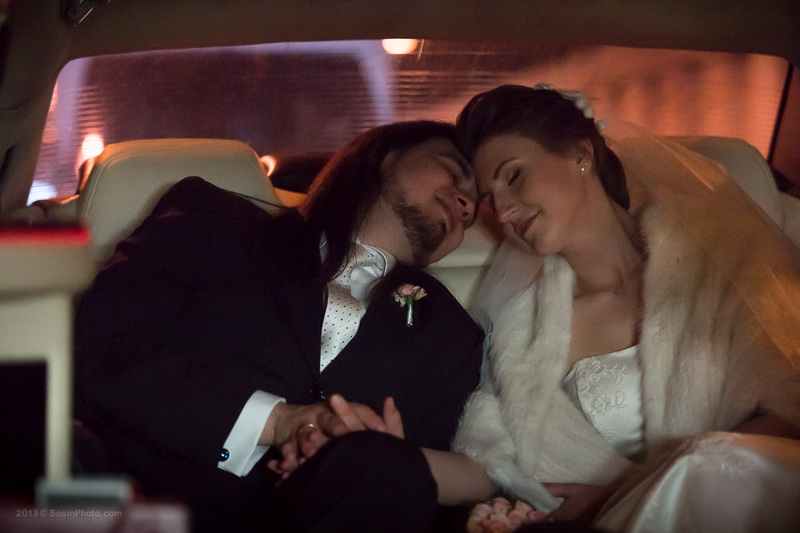 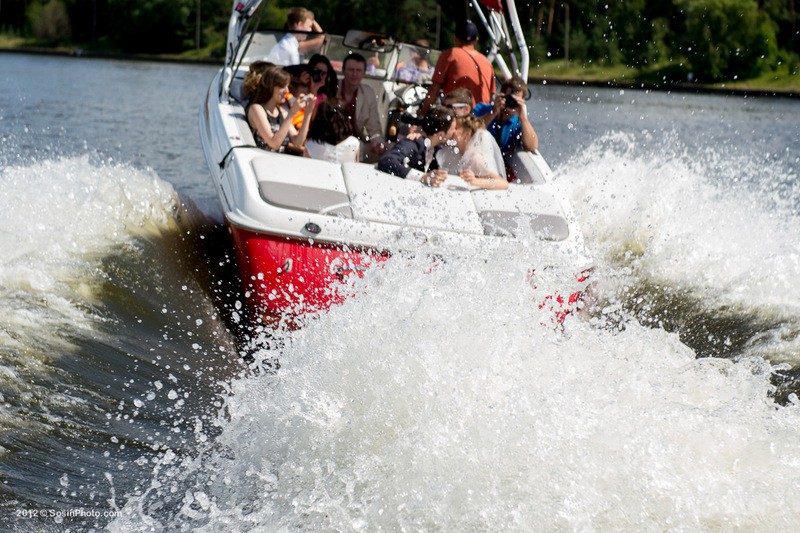 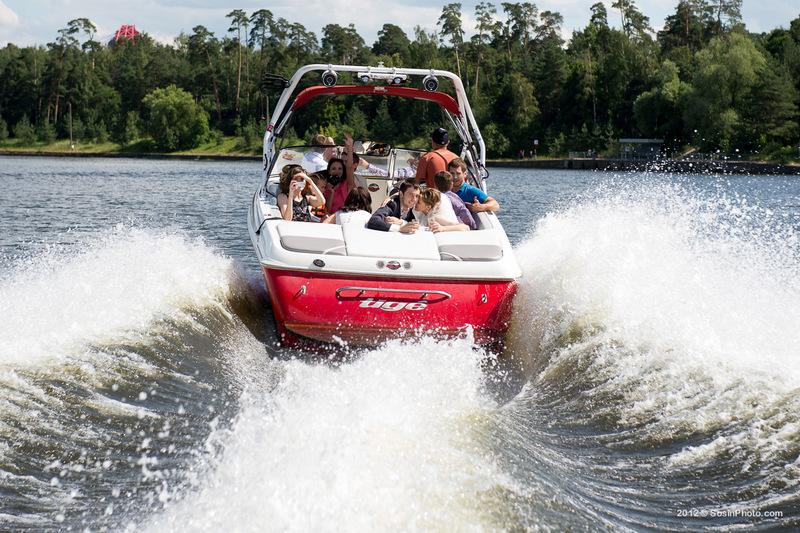 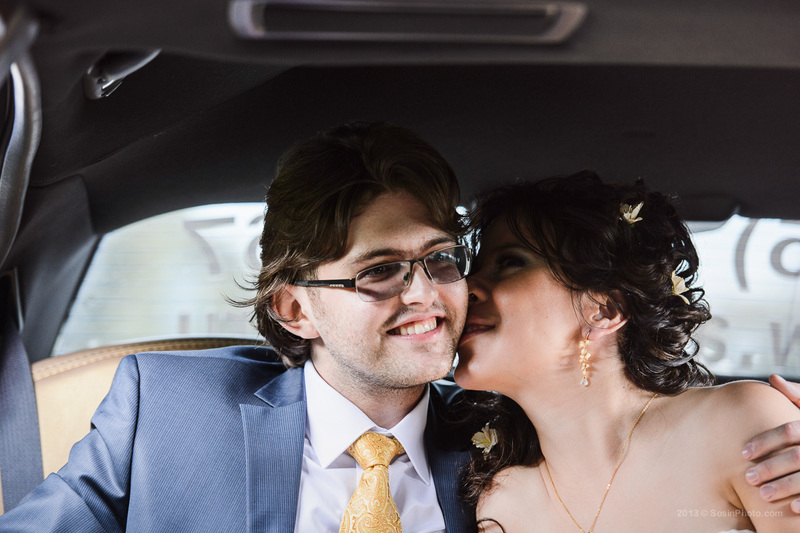 Wedding transport can be different… It can be cool, can be funny, can be strange. 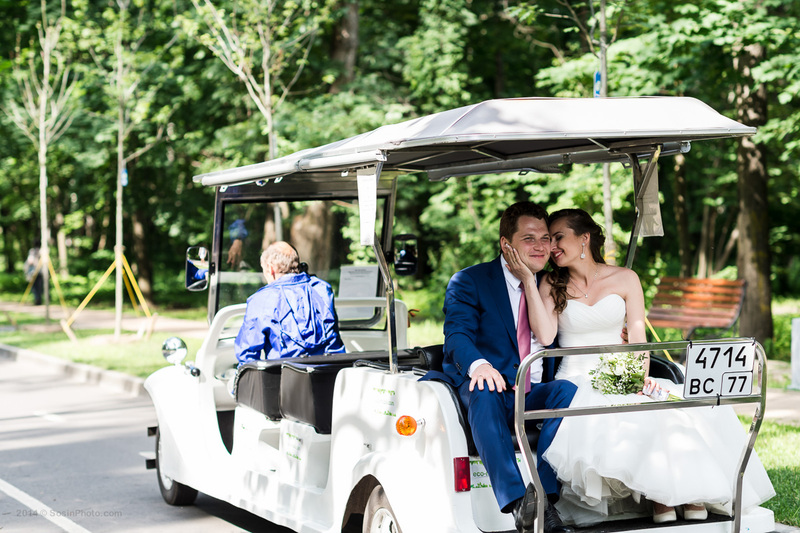 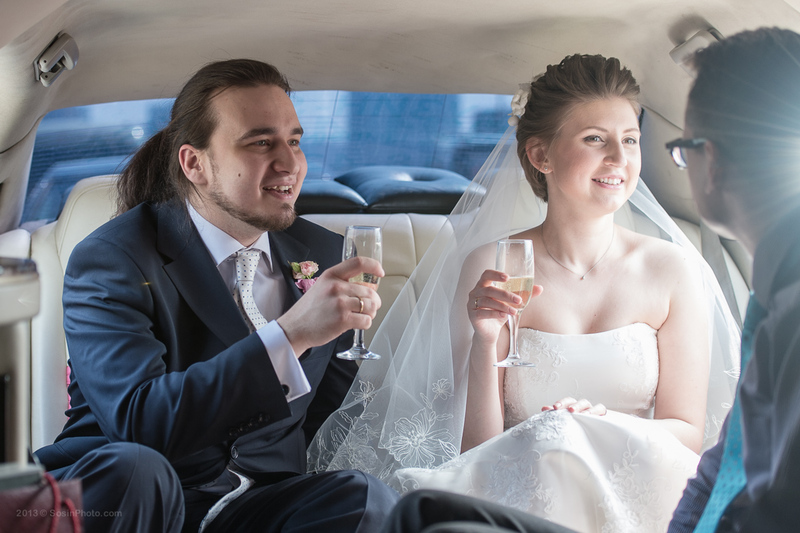 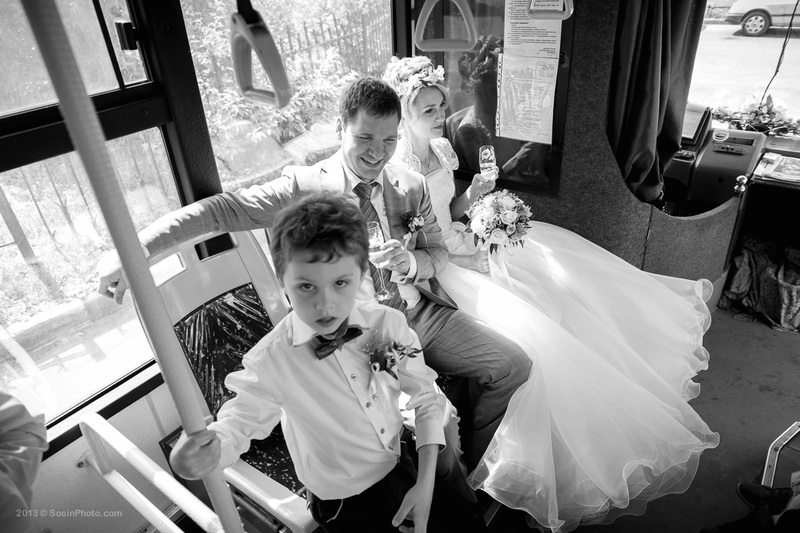 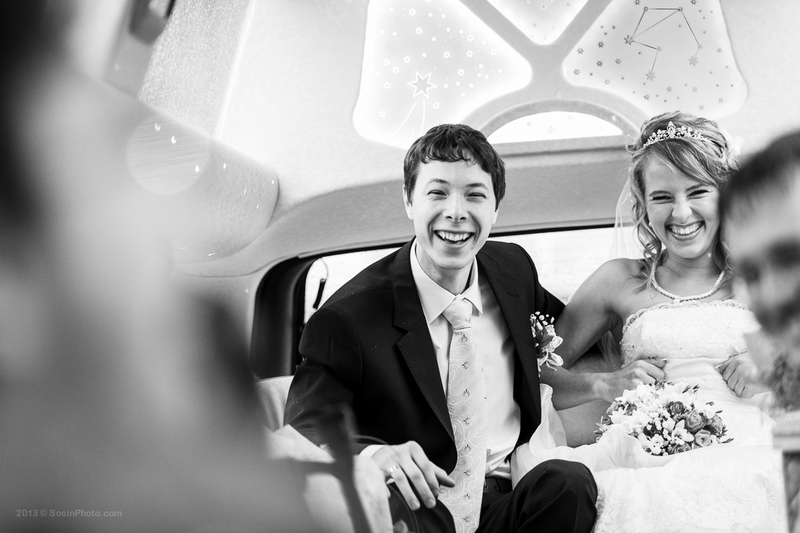 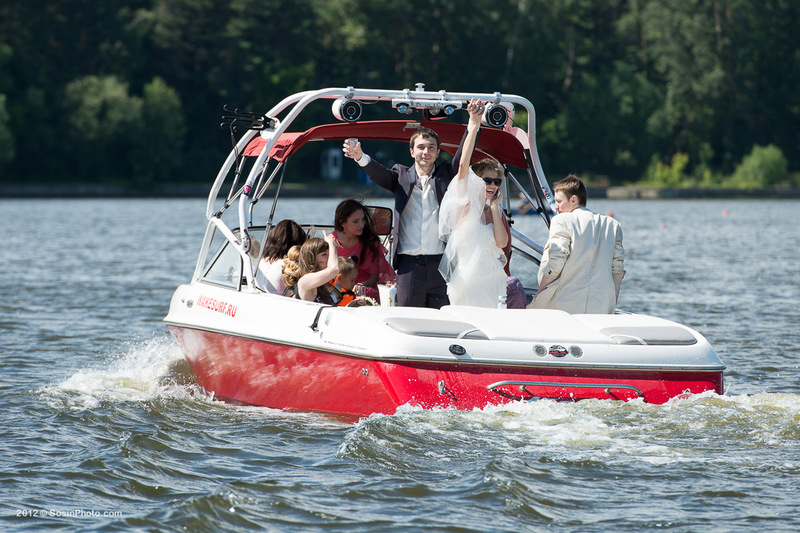 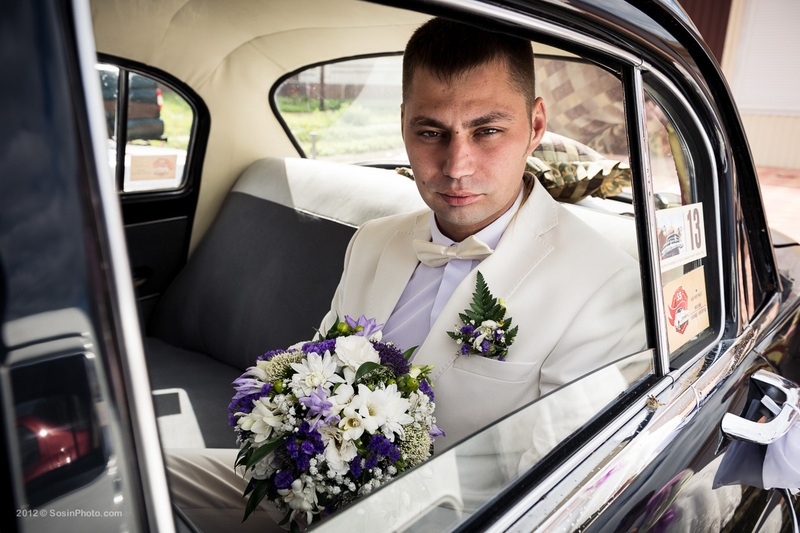 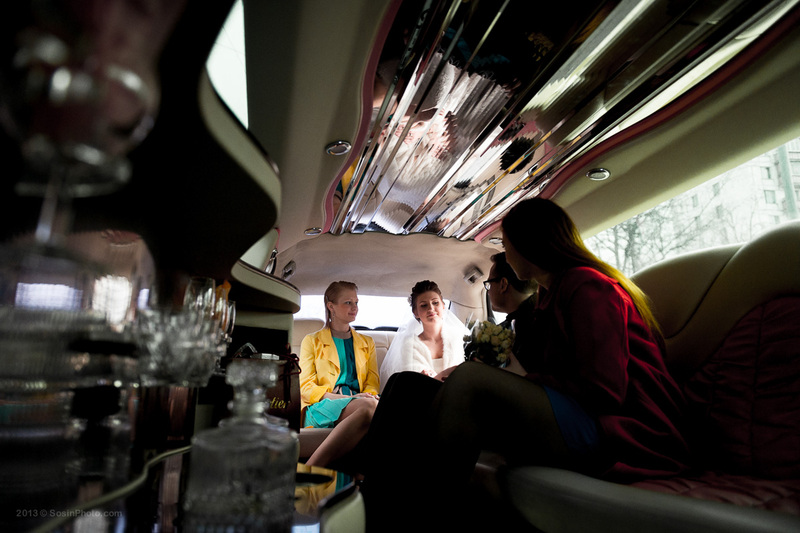 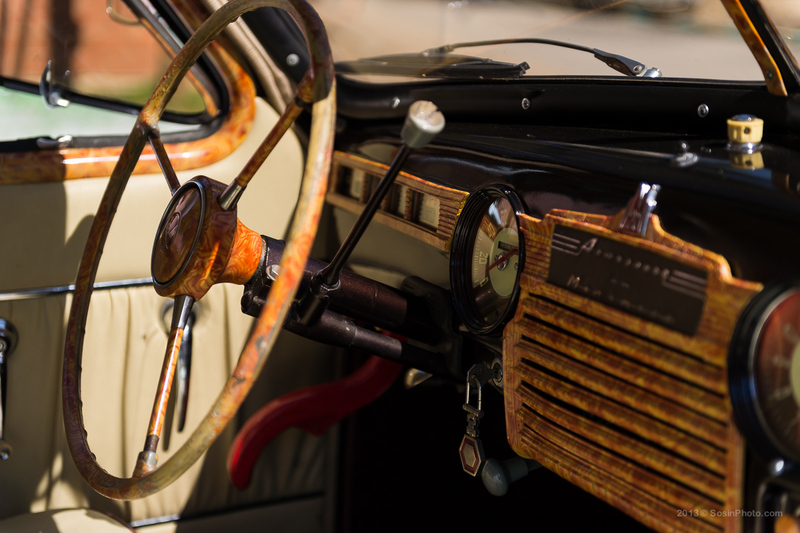 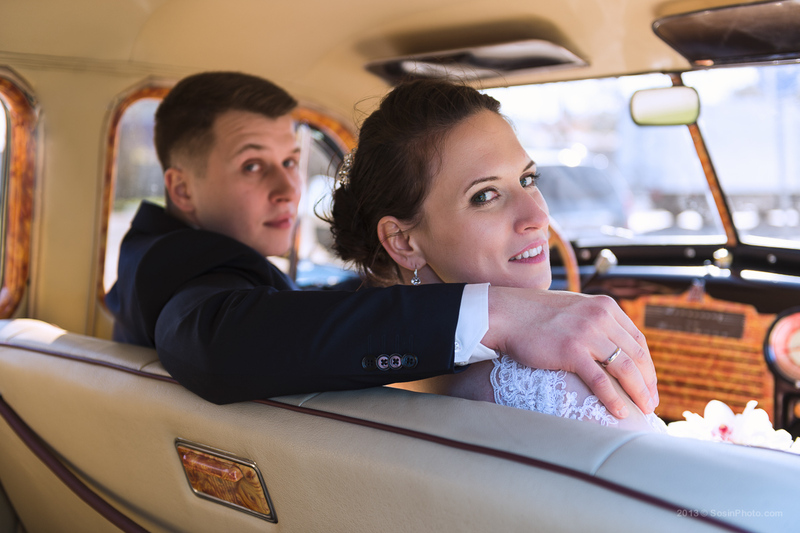 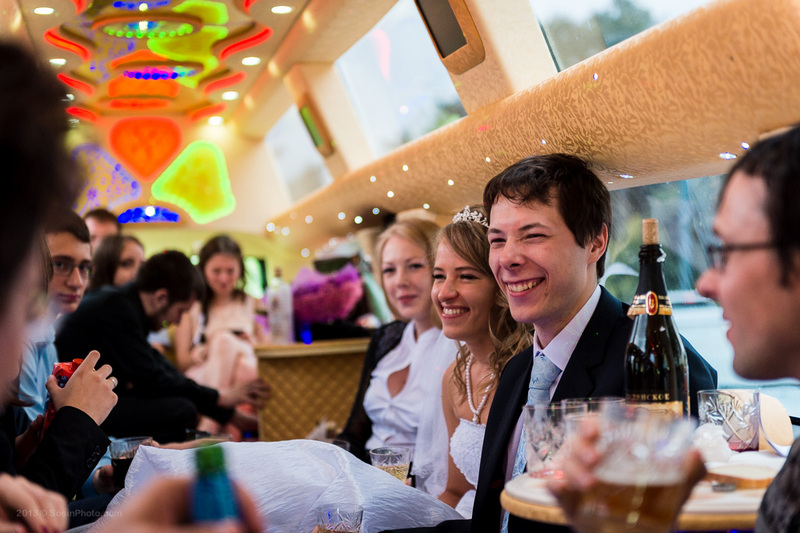 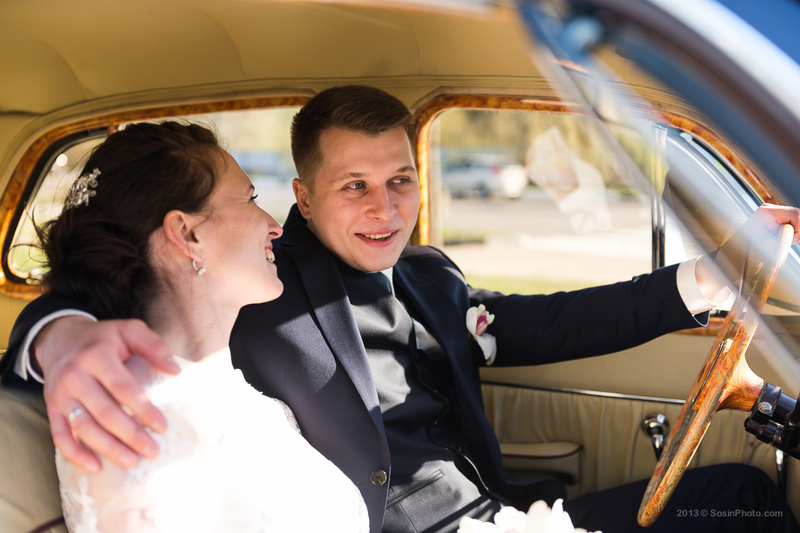 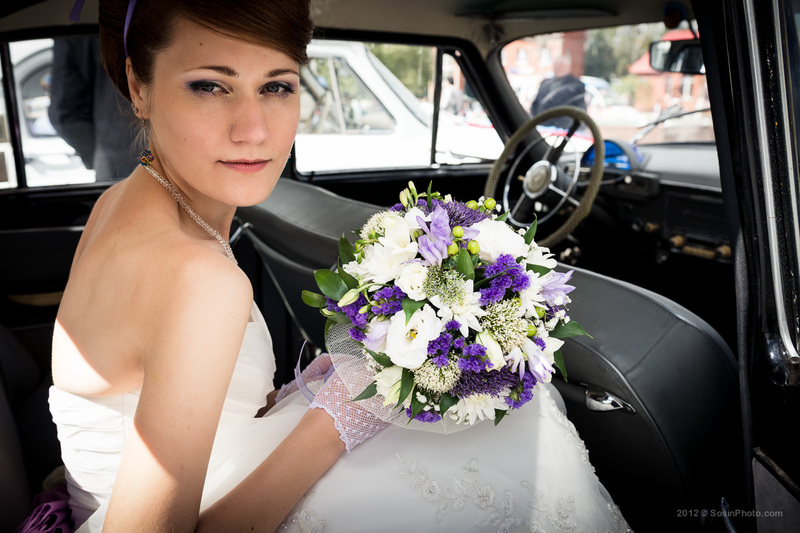 This section of wedding portfolio is about wedding transport and bride and groom transportation during wedding day. 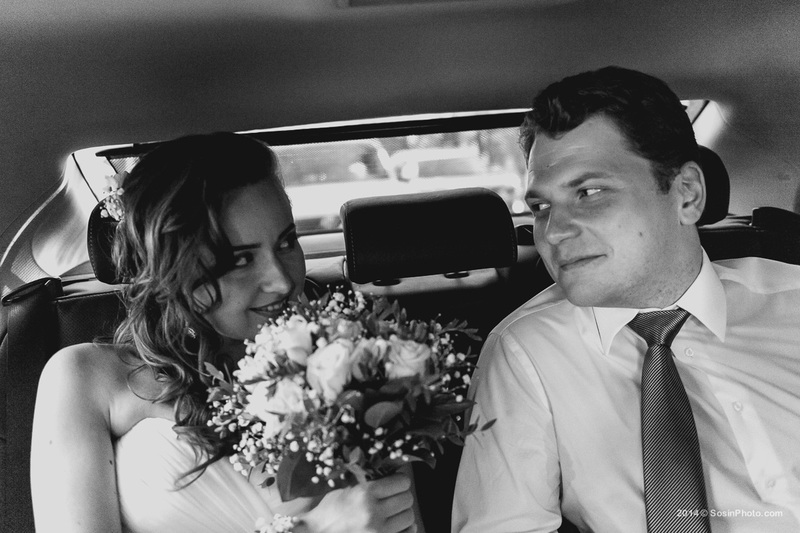 You can find more wedding pictures (including full day coverage) in my blog.